Social Media is one of the fastest growing mediums on the planet. The average time spent on social media sites daily has risen to 1.72 hours. Having your business properly set up and linked to your social media accounts like Facebook & Twitter is important for the health of your website and the legacy of your brand. Not sure where to start? 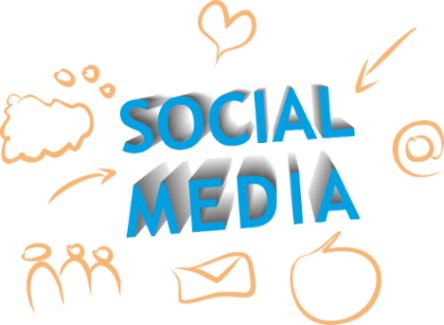 Our “Social360” service will set up and help manage your main social media accounts at no extra charge. Having your social business profiles set up and properly linked is important to your online success and can’t be ignored. Search360 includes social media set up, linking, and coaching with all our websites. No idea where to start when it comes to setting up or marketing your business on social media? No problem. Our social services, Social360, will get your business set up quickly and let search engines and customers know you are engaged & social. For every Search360 website customer, we include Social360: we set up your major social media business pages & profiles and properly link them to your website. We include custom graphics, photos, & content to let search engines & people know what you are about. Not a Search360 cusotmer? No problem. We can build, manage, and also provide Facebook pay per click marketing to drive new customers to your business. We build, optimize, and link your Facebook, Twitter, & Google+ social media pages and profiles to your business website. We consult with you free of charge to help you get control of your social media presence, or we do it for you. We can help you decide if paid ads on Facebook are a good way to promote your business locally. We work with you and your business to come up the content and ideas about your social strategy. We research your competition and make sure your website design includes important social media elements like social sharing buttons & links to your social media pages. By properly linking your business to social media profiles you benefit from an immediate boost in your placement on search engine results pages. 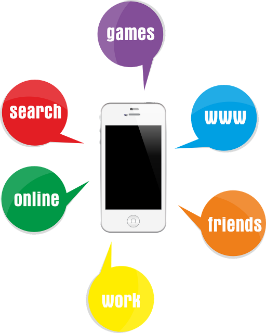 Any social activity will then send social signals and improve the health of your business website & online presence. Highlights of findings by ThoughtReach on social media marketing. – 15% of customers use social media websites to search for local businesses.